We pleasure to introducing our self as one of the leading service providers of , material fabrication and machining of heavy job work. We are a reputed name in the realm offering Industrial Fabricated Products & Services. Different kinds of fabrication works are done using premium quality industrial material. 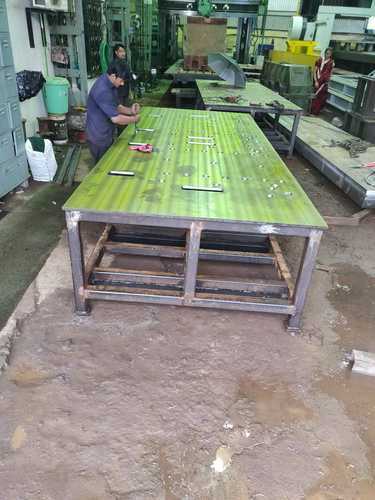 As per the detailed requirements of the customers, we can carry out the fabrication services within the desired time period. Our services are reliable, time-bound, cost-effective and accomplished with efficacy. Erection and installation at customers site is done.